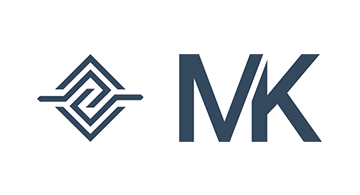 MK Decision's Credit Card Origination System (CCOS) provides a turnkey credit card issuance solution for financial institutions. We are live in market with Axiom Bank. CCOS integrates with Credit Bureaus and Core Processors, features easy to use Marketing Pages and Digital Application WorkFlows for customers, and delivers Automated Credit Decisioning, fraud prevention, and secure compliance notices. In addition, MK's Banker Dashboard allows Bankers to process pending applications, view reports, analyze data, and adjust underwriting guidelines all in real-time. 2. Manual credit decisions leave customers feeling uncertain and disconnected. 3. Credit card fraud is common and costs banks money. 4. No easy way exists for Banks to digitally process credit card applications, end-to-end. Most Financial Institutions lack the resources (team, vision, expertise) to build and support modern online lending solutions.